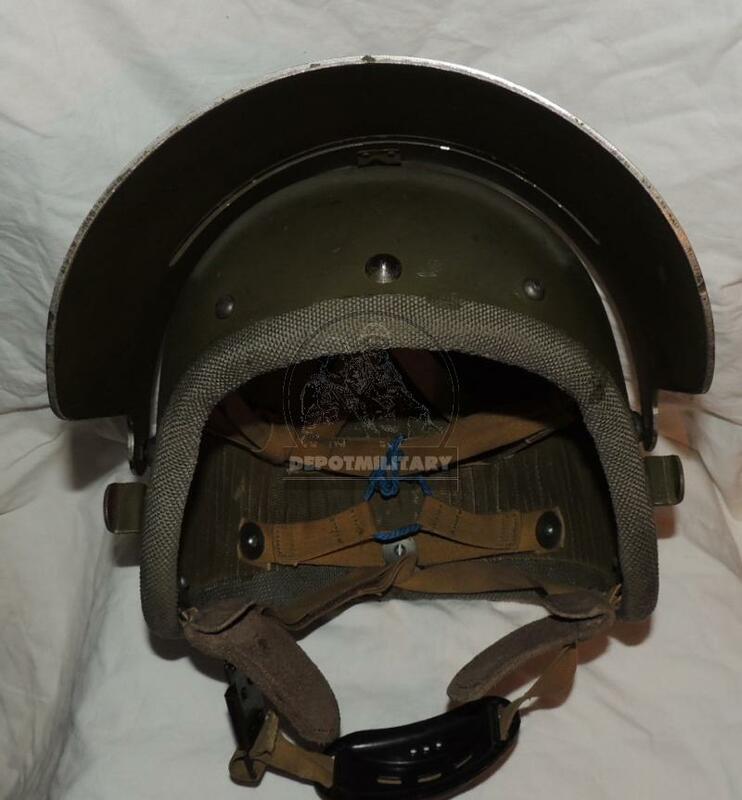 Uniquie helmet with titanium visor, aramide layer inside. 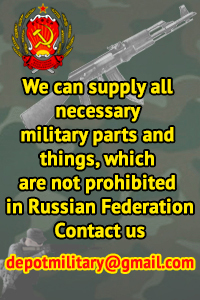 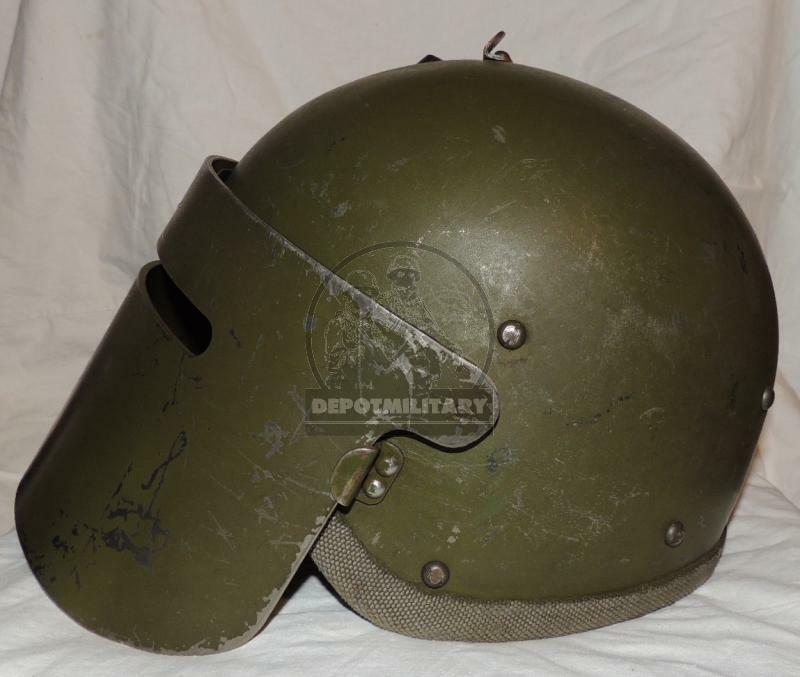 DO NOT confuse with steel MASKA helmet. 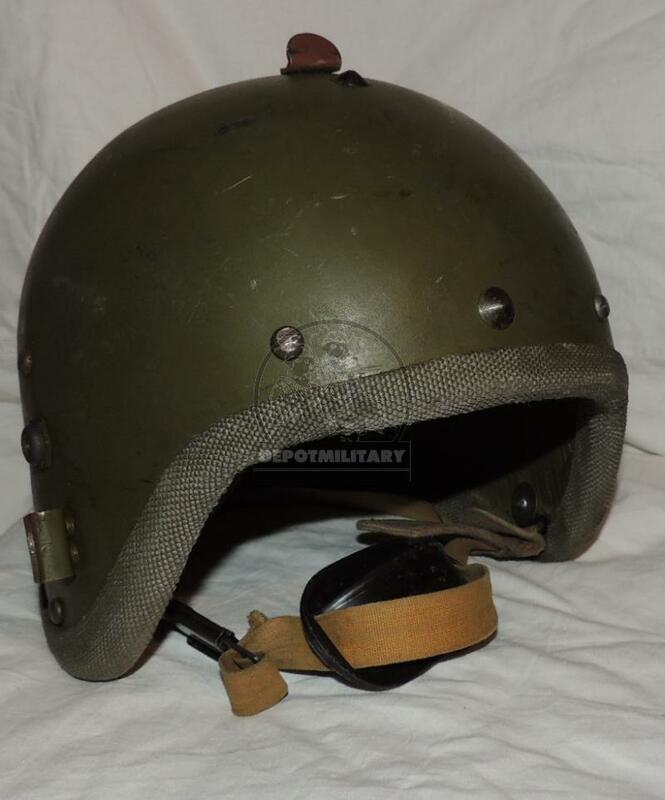 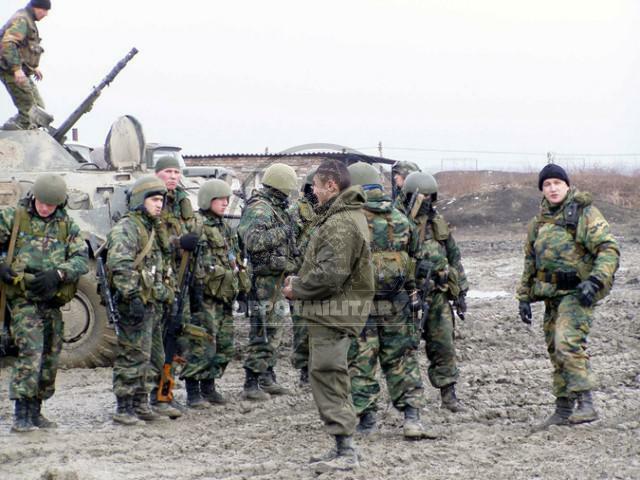 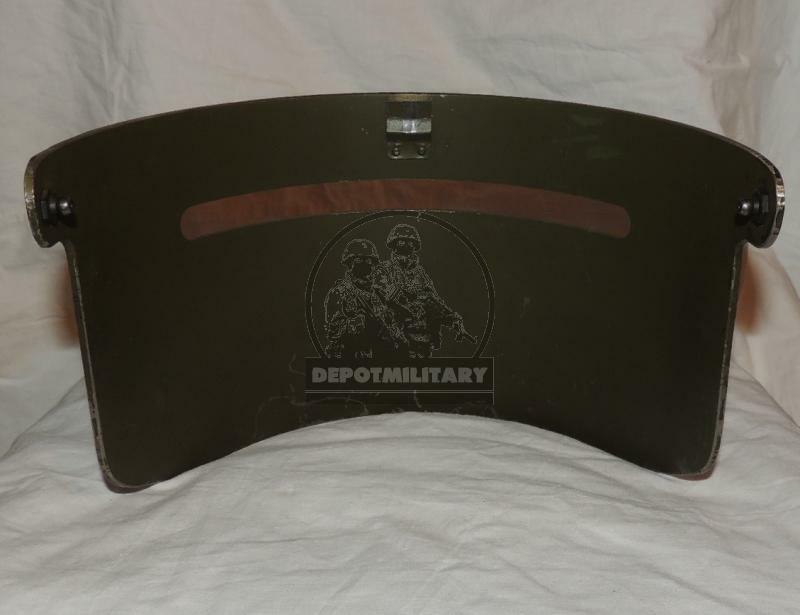 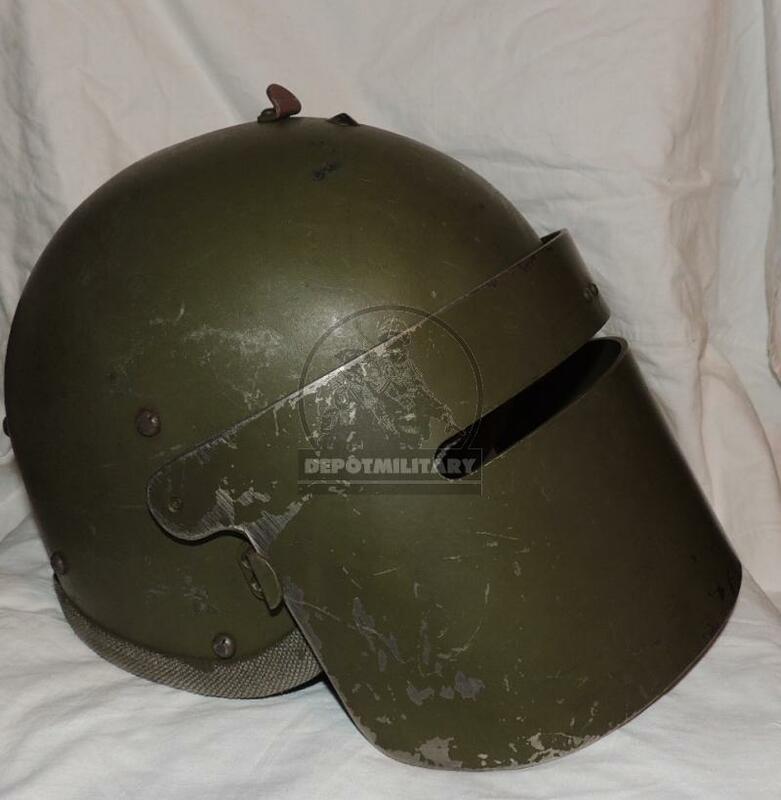 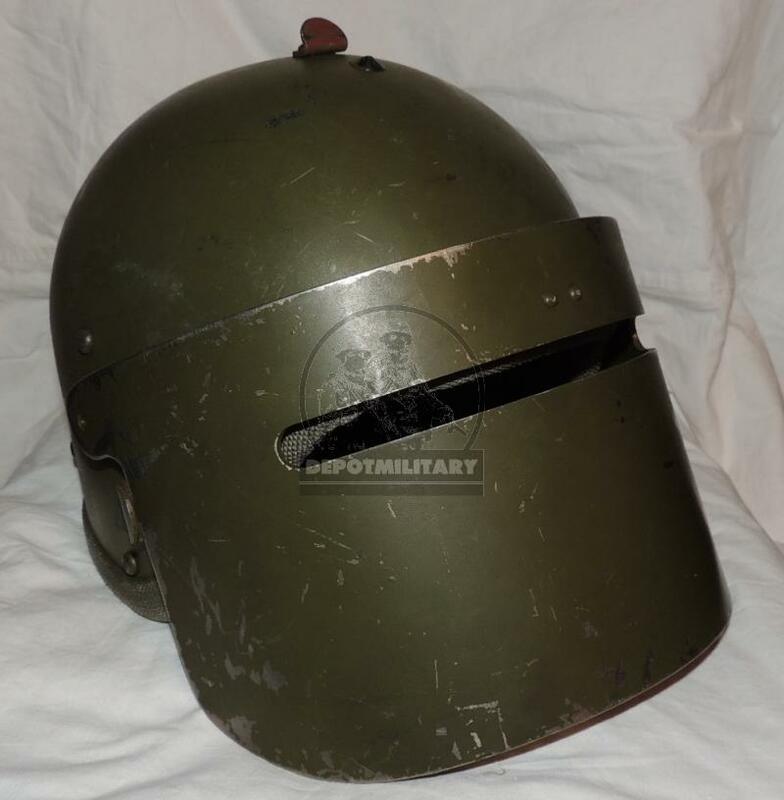 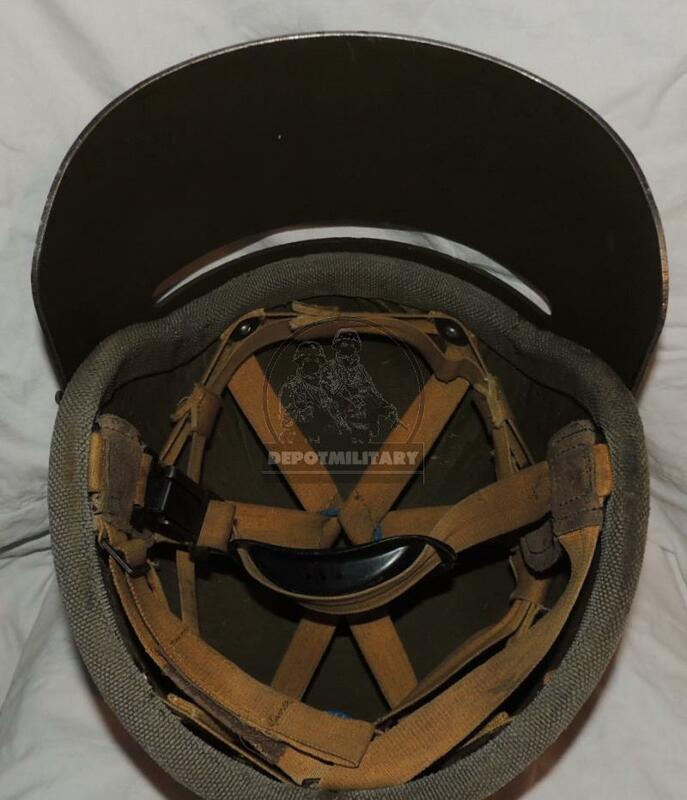 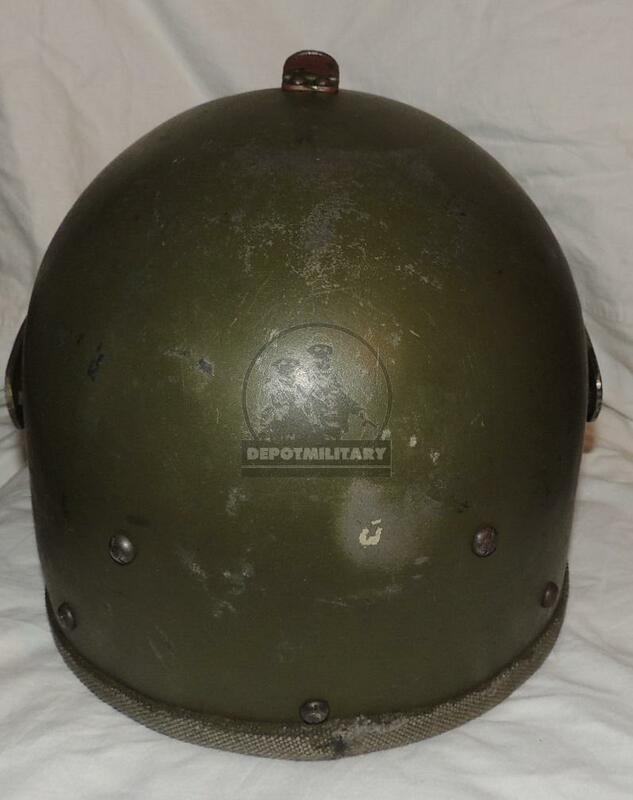 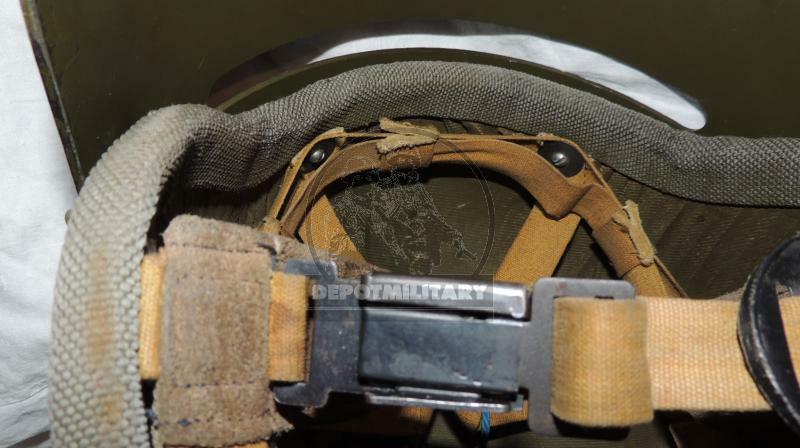 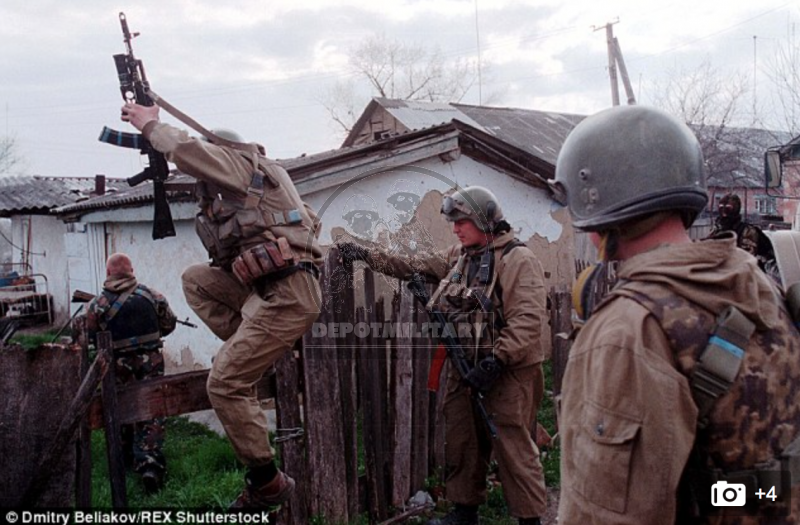 This helmet produced in 1993-1996 in limited series, hand made, was used in assault teams of special forces of FSB, MIA. 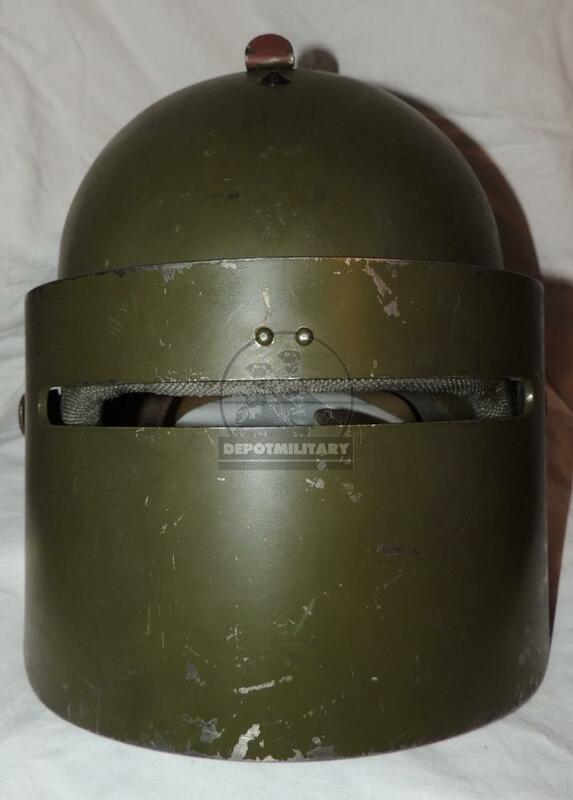 Very rare, only one helmet with titanium visor. 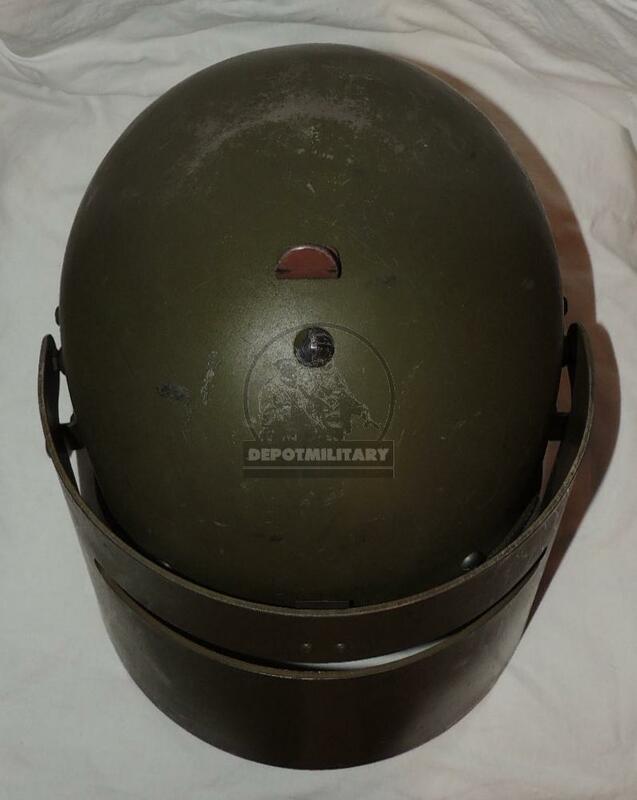 Prototype of K6-3 helmet but lighter.